Inspired by loving pet parents who found it hard to find functional, practical and proven pet solutions for our furry little buddies! 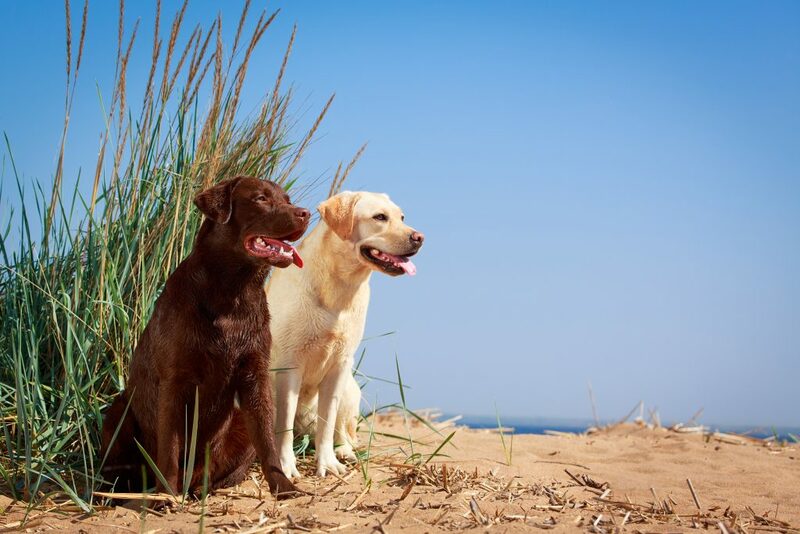 Our Family owned & operated business has over 20 years experience in both Veterinary and Pet Specialty alone. With world wide partners offering our popular products, we are extremely grateful for our continued growth and support! 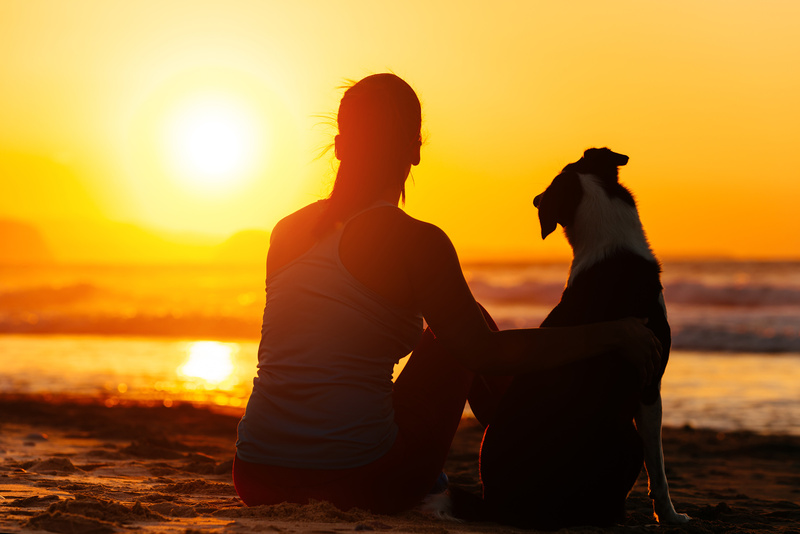 We bring the “zen” back to your pets, so they can live healthier, happier lives. Our inflatable ZenCollar (the Original ProCollar) used by dogs and cats has been a benchmark for “alternative” solutions for age old products like the e-collar. Experience alone doesn’t stop with the product itself, we provide solutions in space planning and merchandising to help our business partners maximize opportunity and shelf space. Our ZenCone is a perfect example of this as it is the easiest to merchandise “Cone” on the market to date. Our strengths in our products far surpass the ZenPet brand itself. We are able to manufacture, prototype and test products first hand within weeks. Why? … because We Are the Manufacturer! All of our products are produced in North America … ensuring high quality products that pass strict QC standards.